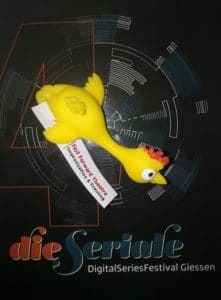 The 4th edition of Die Seriale ended on June 10th and here what happened in those incredible days, among creators, digital series, panels, workshops, networking, awards and “rubber chickens”. Have you ever thought “why am I doing this?” thinking about what you are trying to do in the web series community? Sincerely, I asked it to my self basically every week. And people are not helpful, because they never get why I spend so much “not payed” time working on this blog, why I put so many efforts in the web series community, stressing out myself trying to organize my life in order to do this, to have a full time job and to live. And, as I was saying, I often don’t understand the reason neither. But every single time I stumble and I think something like “maybe it’s time to give up”, a web fest happens and restores me. And it happened again with this 4th edition of Die Seriale. Why? First of all, because everyone there (Germans and not) gave me less than 23-24 years old, so I am totally in love with this festival. Second because there I had my first “rubber chicken slingshot” battle ever and it was awesome. What? Basically, after the lovely dinner we had in Wetzlar in Monday, after the sightseeing organized by the webfest, maybe because we were tired, maybe because we’ll always be children inside, we started a battle throwing to each other two rubber chickens slingshots we found in the festival gadgets bag. So, even though at the end is Die Seriale’s fault, we are still very sorry… But we had a lot of fun! 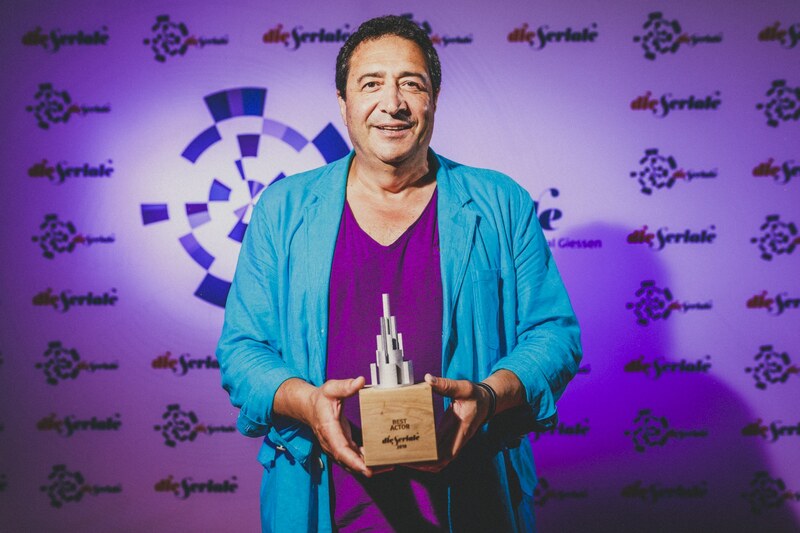 All jokes apart, Die Seriale restored me because, being a member of the jury and media partner, I had a complete view of the webfest and let me say that it went really well and it was inspiring, interesting, engaging, funny, intense and, yes, exhausting. Never underestimate how hard can be a matchmaking session… But let’s go step by step. 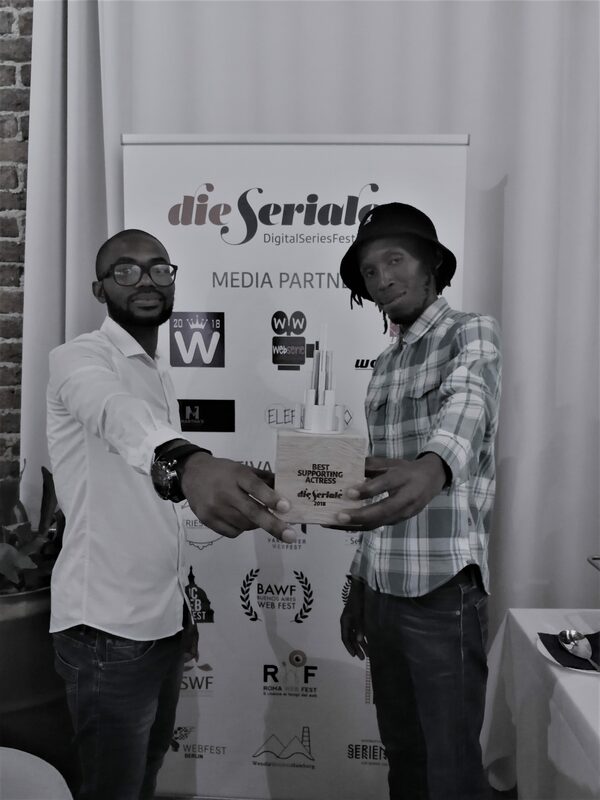 The main purposes of Die Seriale are educate about web series, explore how is the independents situation around the world and create a huge opportunity for networking. And that’s why the event is split in Educational Day, Independent Day and Business Day. This is a really smart organization, because everyone knew that every day would have had a main topic discussed in panels, lectures and talks and developed in workshops. The Educational Day, for instance, was a time overview of the web series community, from the earliest times to nowadays, analyzing how we got here, where web series are now, if there are some news in web series and what the future perspectives are. 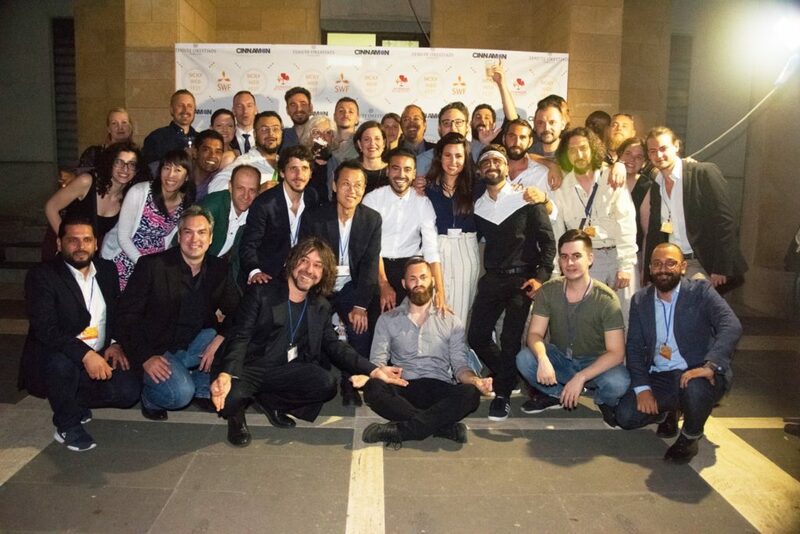 It was also occasion for presenting the Italian film school for digital series, created by Cinnamon Production. The Independent Day was all about “how to be an independent” in a right way. Joël Bassaget and Anne Santa Maria explained the DOs and DON’Ts creators have to face from the creation of the concept to the distribution. I hope their words were eye-opening, ’cause they exposed some topic I care about since forever, like the copyright protection of the web series, the fact that creators have to be aware about their data analytics or also that subs are a serious matter, because the digital world is in English. Really inspiring were also the meetings with creators giving their personal insights on how to write, plan, direct and produce a series that could actually work. 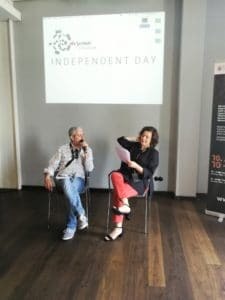 In those days, the festival had also scheduled some interesting workshops about pitching (hold by Anne Santa Maria), post-production (hold by Thomas Meudt, Matthias Noe, Christian Stadach and Sephan Zimmermann) and about setting goals (hold by Martha Sigargok Martin). Everything was about learning how this digital series world works and how to do our best. Yes, I’ve said “digital series”. This expression, during the festival, went slowly to replace “web series”. 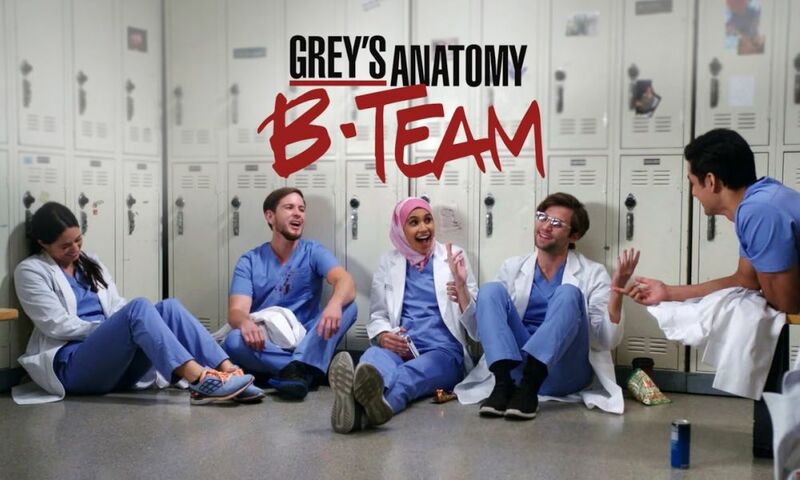 We all know that and we were aware since the beginning; the web series community has changed and is still changing. A lot of majors are now interested in web series, but this word it’s just a word that can’t fit the community anymore. So, it’s digital series community, folks. A community that is keeping to grow and that needs help. 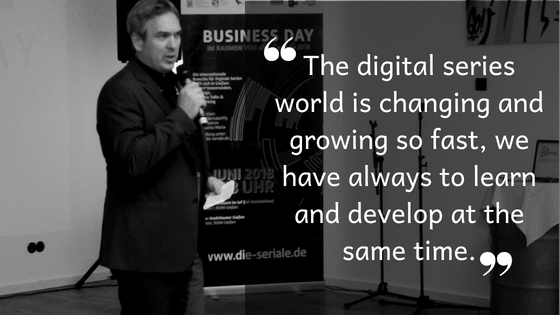 That’ s why Die Seriale created also the Business Day, “a business platform for the digital series industry“. 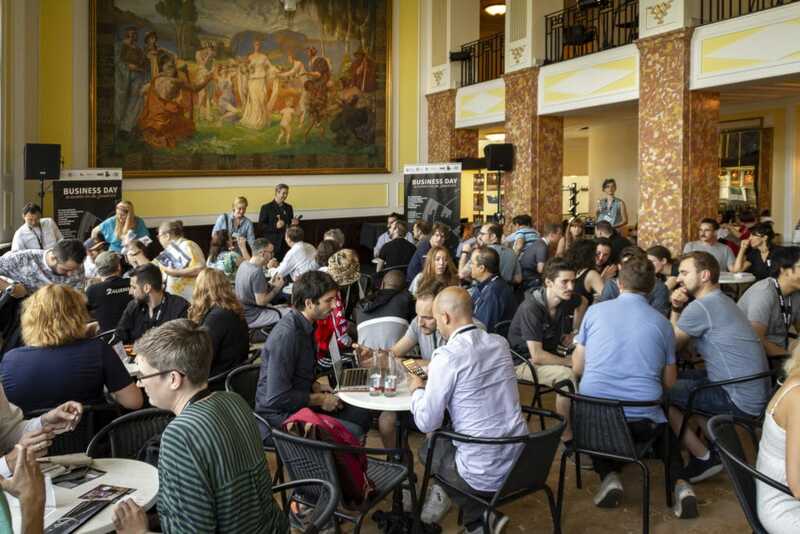 The festival gave a huge networking opportunity not only because of the panels about the world wide distribution and the international co- productions, but mostly for the matchmaking. That experience was really stressful (I swear, I was all sweaty (gross!) after that! ), but so useful! It’s kind of a speed-date moment: creators can have a 3 minutes “date” with professionals and guests, in order to connect. And it’s really important to create the right chance for networking, because festivals are big, full of people and sometime is really difficult to meet everyone. So, well done Die Seriale. You put together people from 14 countries and 6 continents, making them to connect. It was hard, but you did it and everyone left that room with something useful. 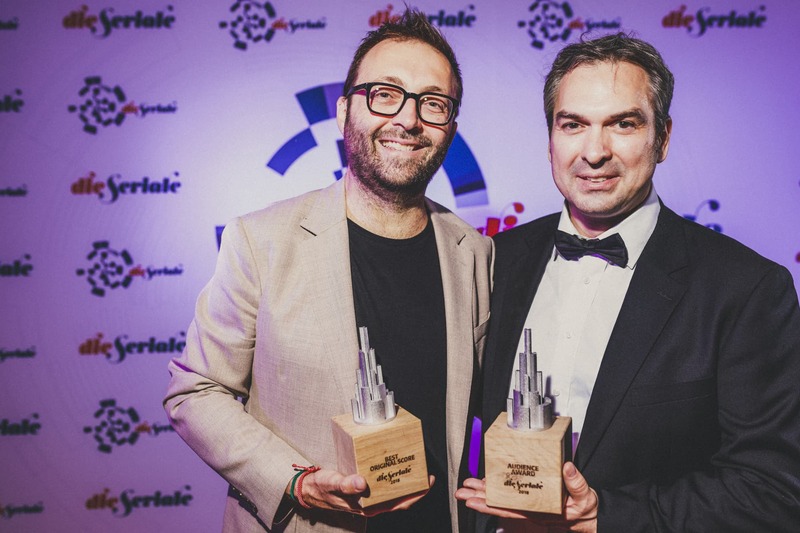 The festival also organized a digital series pitch contest, giving the opportunity to creators with brand-new concepts for web series and pilots, to present shortly their projects, with perspectives on a possible following whole season. I think that, with this “stage” for pitchers, Die Seriale expressed its “learning” soul; giving to creators the possibility to test themselves on the hard art of pitching, is priceless. They all learnt something or understood what they have to improve. 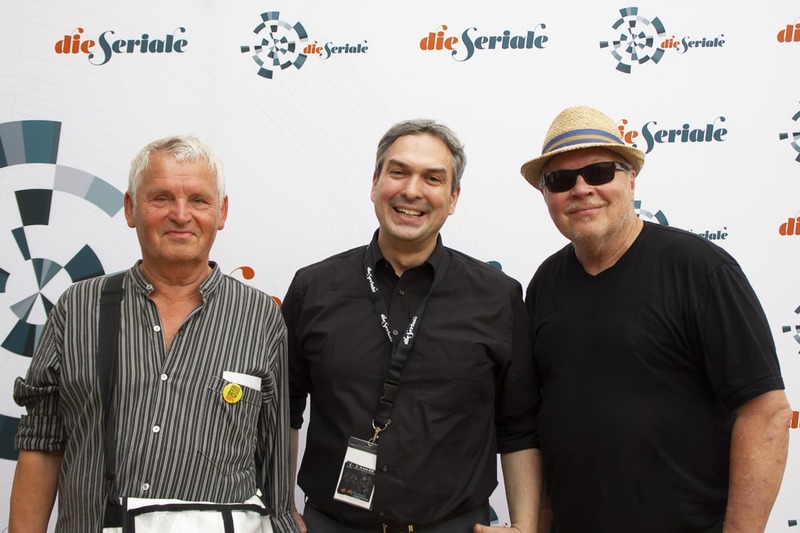 So, Die Seriale is another really well structured and useful festival, that is grown through years. But how and how much is grown and changed since its first edition (a part from becoming international)? Each year we have more series in the selection, because the aesthetics and the quality of the digital series are growing fast. 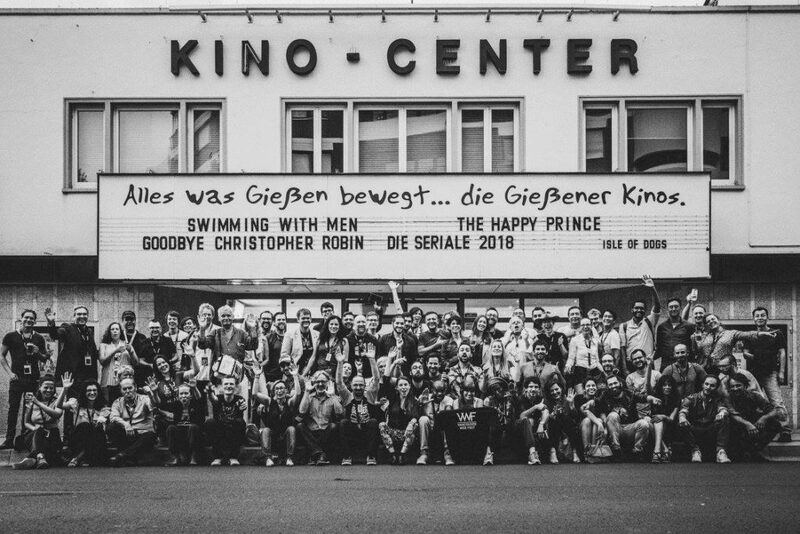 We started as a two day festival in June 2015 with 4 screenings, supported only by our city Giessen, now we are a three day festival, with 6 screenings in the movie theater and more support and with one additional day for sightseeing & networking, in cooperation with the city of Wetzlar. Since 2016 we cooperate with the Hessen Film and Media Academy (a network of 13 universities in Hessen) to establish an academic-theoretical perspective on the medium of short form digital series and we are promoting the web series format to become a subject of film and media studies. This year we cooperated with the University of Marburg as well where we taught a university course on digital series. Our students were also involved in the festival itself by conducting interviews with the creators and by analyzing the series of the official selection. Since last year we are supported by HessenFilm and Media (the film fund in Hessen), which gave us the possibility to grow and this year we are supported for the second time by the Hessian Ministry of Economics, Energy, Transport and Regional Development, which gave us the possibility to organize the Business Day and create a serious platform for industry professionals. As it turned out, the business platform is very welcome by the branch and international co-productions was a main topic. This year we had for the first time a focus – the Focus Canada – supported by the Embassy of Canada in Germany. 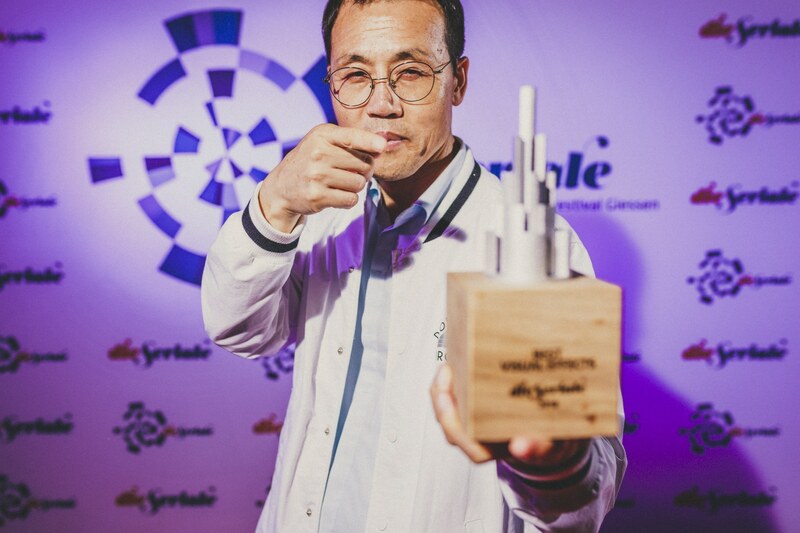 Moreover, has you know, Die Seriale became last year an international event and this world wide aspect was enlighted this year with the focus on Canada, that made the attendees discover another and different independent situation. Last but not least, the screenings; the Die Seriale screenings style is the way. The way that really gives a “screening opportunity”. 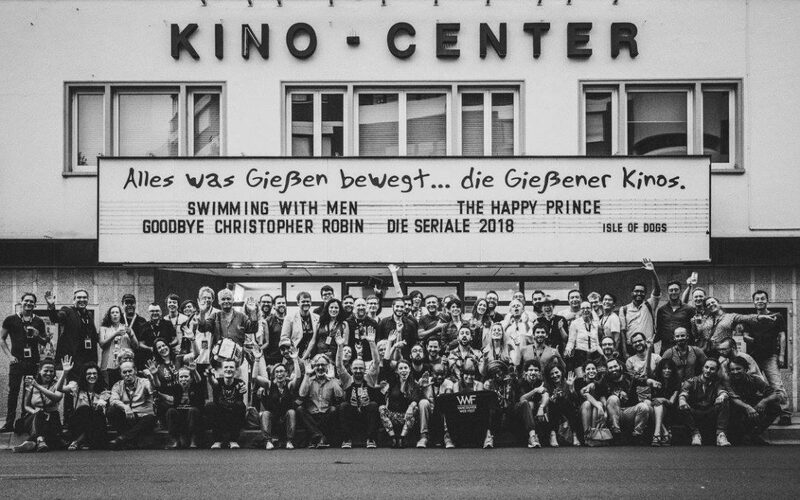 The series were, also this year, screened at the Kinocenter, a wonderful movie theater where the audience needed a ticket to watch the series, giving thus a “movie value” to these amazing contents, again to often stupidly “mistreated” only because online. 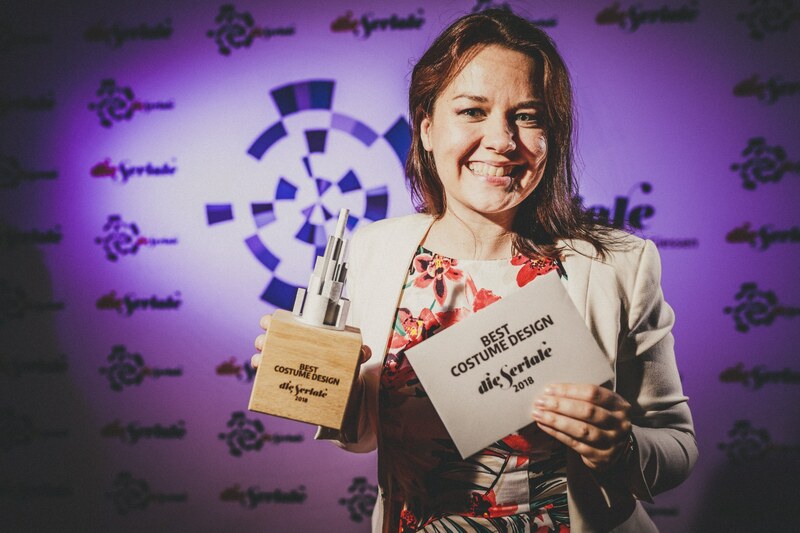 And for the third time, well done Die Seriale! We will keep the structure of the festival and will develop it for the future needs. The digital series world is changing and growing so fast, we have always to learn and develop at the same time. Our newest and probably most important project for the coming year is the „International Digital Market“, a cooperation platform of „Bilbao Seriesland“ and „die Seriale“, which will connect content creators with the professional market. 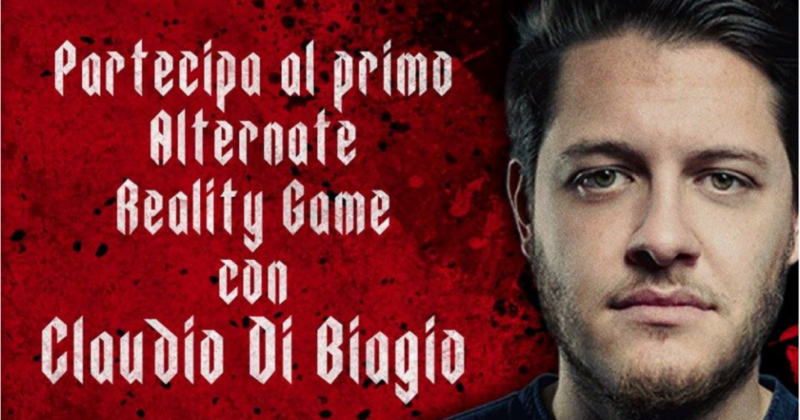 You can already register for it on the Seriale website, as it is free in the first phase. Our focus also in the next year will be on networking, we are always working on the best possibilities to connect creators and industry professionals with each other. 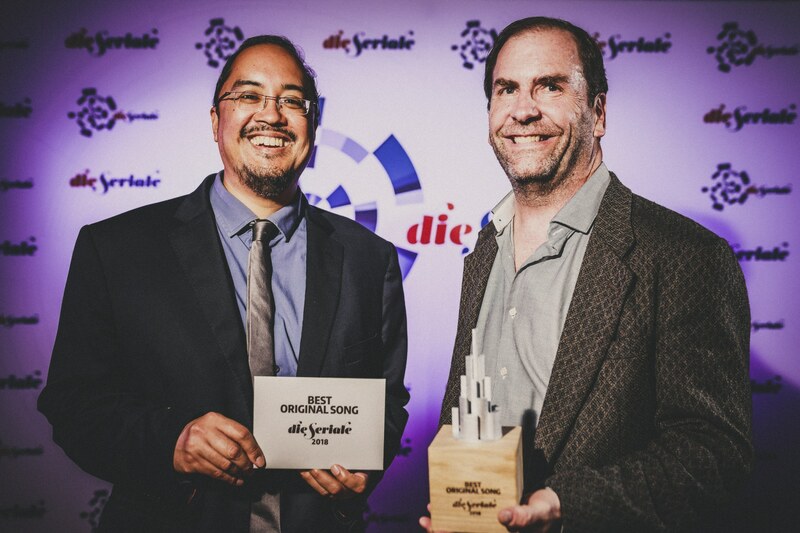 I would like to announce, that the 5th edition of die Seriale will take place from June 14-16, 2019! 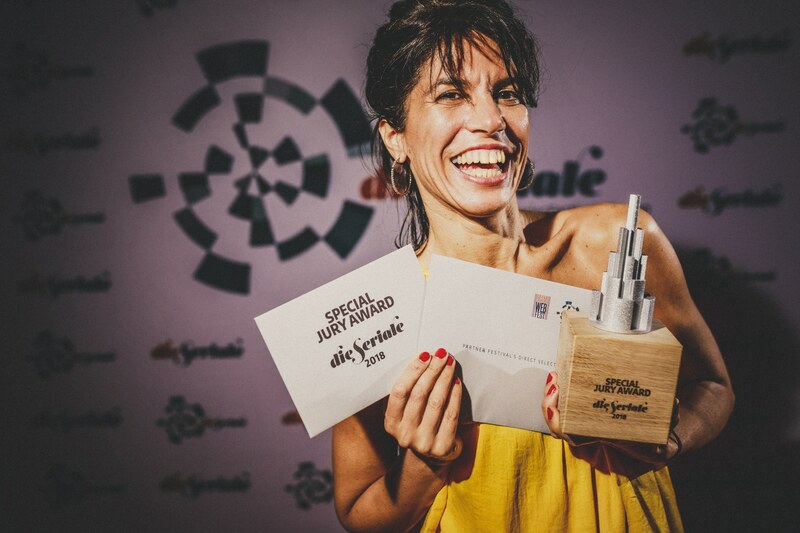 While waiting for another unique Die Seriale, let’s find out all the winners of the 2018! You’ll find the list here below. 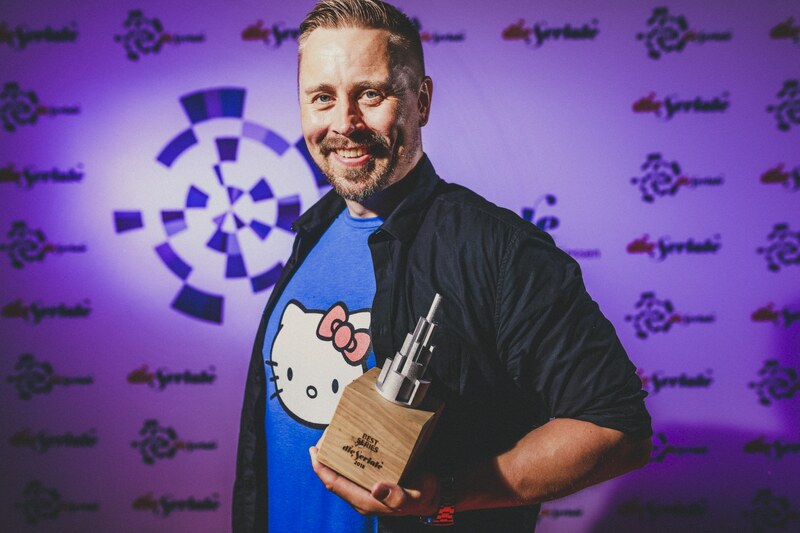 Notable FACT: the series End Unsung, winner of the Best Series Award and of 1000 €, will give to charity all the amount ❤️. 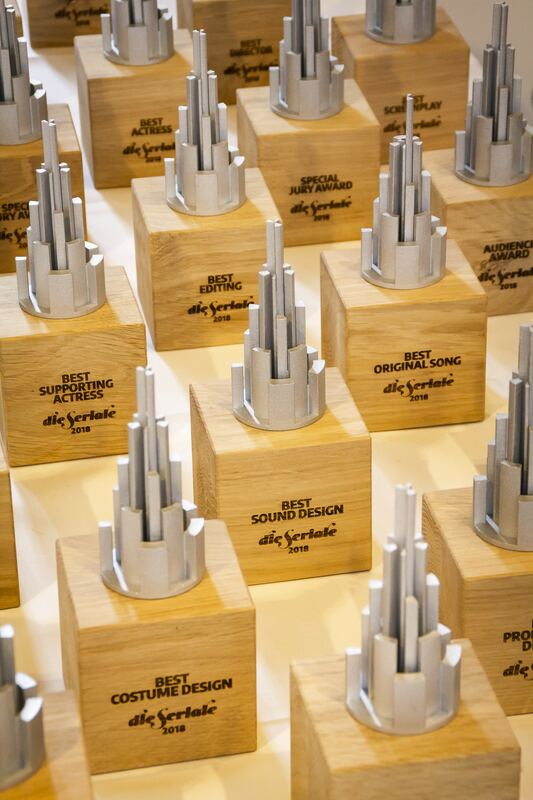 Find out here below all the winners and check out the Die Seriale official website for jury statements and photos. HONORABLE MENTION: The pilot “Up, Up” received an honorable mention from the jury. 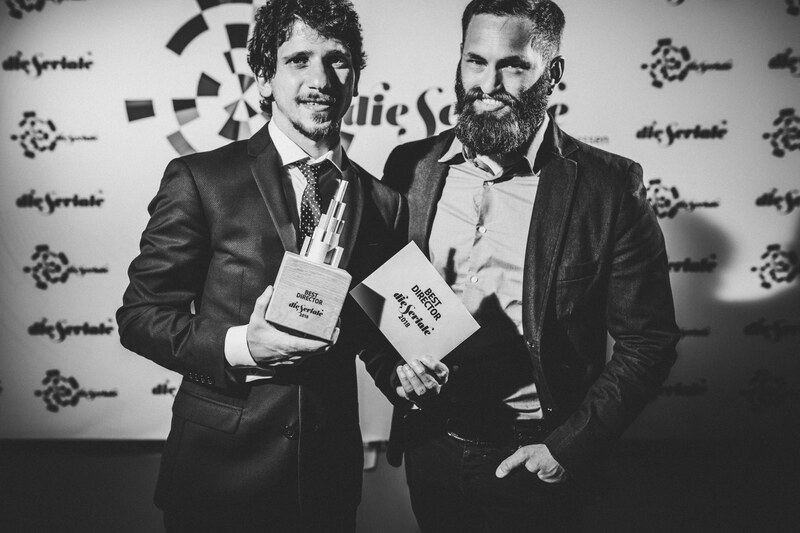 BEST PITCH: “Web-Life-Balance“ by Jonas Wiechert, Tobias Hank and Claudio Como. 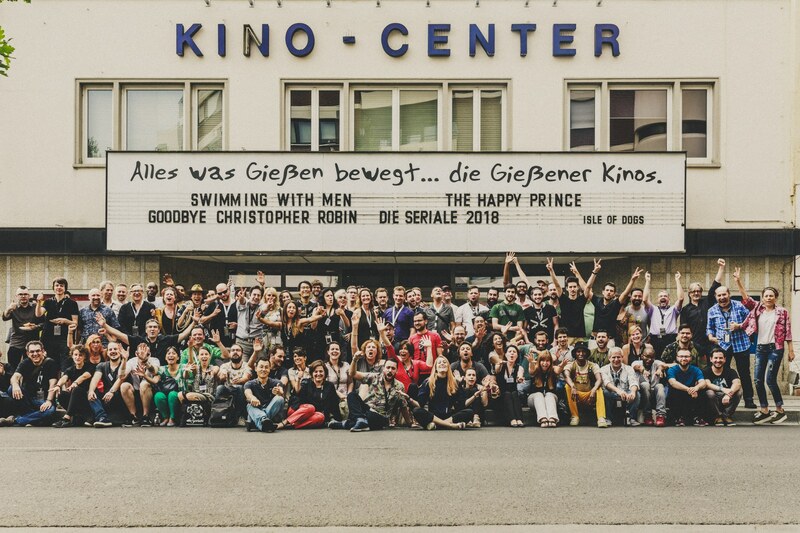 Including a three-day Masterclass in screenwriting in cooperation with the TV Series Festival Berlin, at their next event 2019. HONORABLE MENTION: The pitch “Dimensia” by Tom Chamberlain received an honorable mention from the jury. Bilbao Seriesland: Ebersberg – with special bonus: accommodation for the series creator. 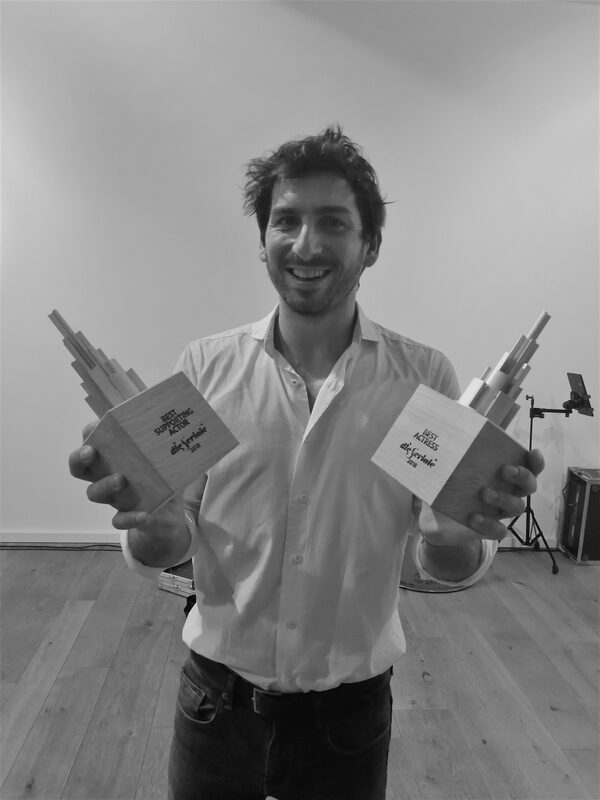 Bilbao Seriesland: DOC JÄGER for the “Bilbao Seriesland Market“ Pitch Contest.